Contractor Success Map with Randal DeHart | Contractor Bookkeeping And Accounting Services: 0301: The Home Improvement And Repair Contractor Success M.A.P. You started your service business doing what you love thinking all you had to do was get good jobs, finish the work promptly, and make a lot of money. Then one day you get a rude awakening that getting jobs done and doing the work was only a small part of being in the home service industry. What started as an adventure turned into something not as fun as you thought it would be. You are now experiencing the challenges of being self-employed: How can I generate more leads? How much should I charge for this job? What can I do to be more productive and increase my profits? The secret is in thinking patterns and habits. 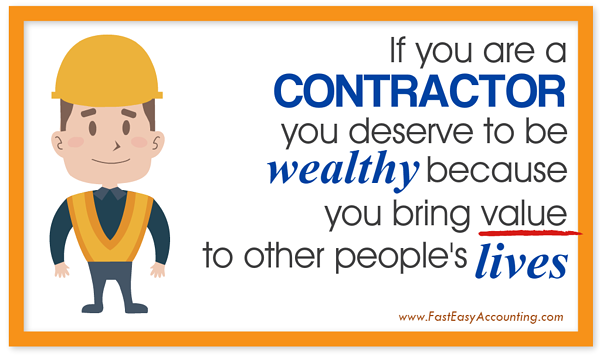 Which goes to show you that almost any home improvement contractor can generate enough cash flow and profits from their business to turn their contracting company from a people-dependent money pit into a process-dependent cash cow, and have the freedom they dreamed of when they started contracting. Start by developing a Business Plan for your Home Improvement and Repair Company. The reason is simple, 99% of your competition do not have one and many of the ones that do rarely look at it. Why spend time and effort to develop your business plan? Contractors use business plans all the time, and most of them do not realize how important it is until we show them. Your mindset, combined with the BPM strategy and the tactics you’ll learn from this post is essential to the success of your Home Improvement and Repair Company. Now, let’s get into the M.A.P. strategy. Marketing is the foundation because nothing happens until somebody buys something, or in your case, somebody hires your services. The questions to ask yourself is who are those people who would retain your services, and how can you be at the right place at the right time and with the right message when they begin their search for a home service contractor. Marketing doesn’t end after someone calls you up and have them scheduled for appointments. It only starts there. Remember that every detail, no matter how small it may seem, definitely count to your customer. What happens when you get to your client’s place? You never get a second chance to make a great first impression. Make sure you are wearing clean and proper attire. Wearing slacks and a collared shirt with identifying logo looks presentable and builds up your company brand immediately with the people you meet. It is better to use plastic clipboards, or if you want to be fancier, cover it with felt - this will prevent scratches on top of the granite counter top or any delicate surface once you put it down. 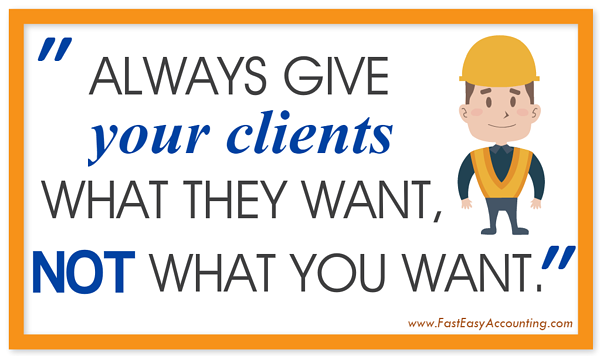 Offer “Good-Better-Best” product/service options to your clients - it takes away the pain of wondering how much to charge. A smartphone is handy for taking a “before” photo of the setup and placement as this will help you put furniture and other stuff back into place when you’re done. 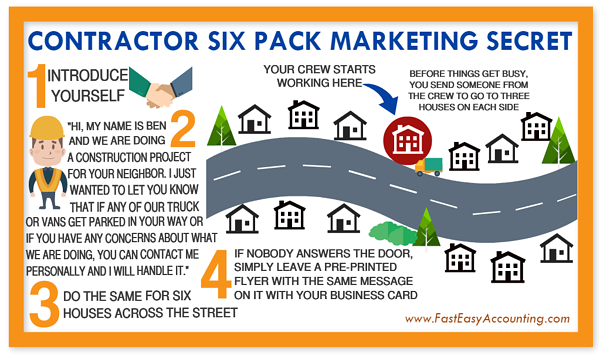 One of the proven methods we used to generate immediate and recurring sales in our service and repair plumbing company is the Six Pack Marketing - this is a contractor’s lead generation dream. In fact, after implementing it, we had to hire more workers, train them using our documented process and send them out to a new project and more often than not, they would flag and set up operations there for a long time. Trying to organize bookkeeping paperwork is like herding cats. Your office command center is usually the truck’s dashboard or the van’s glove box. You carry with you some invoices, you have receipts in your pocket, in your post office box, in your laptop bag, etc. Papers left unattended tends to wander off and get lost. Get yourself and your crew a portable file box and a manila file folder (available at Amazon and office supply stores). Use the tabs to label the folders per project, for example, “Bob Bing’s House”, “Letty’s Cabinet Repair”. Now all the receipts, invoices, etc. go into its proper folder. 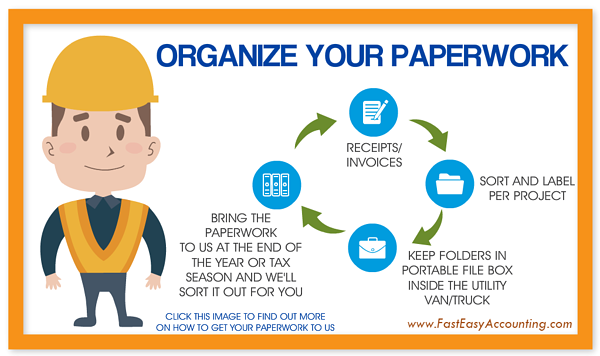 We remove your paperwork frustrations by being your back-office support. Bring it to us, send it in the mail, or scan and upload it. Your documents will arrive in a paperless server where our professional bookkeepers will bring them up on one of their multiple widescreen, high-resolution computer monitors and input the transactions into your QuickBooks (stored in our remote secured server). One of the most valuable gifts one person can give to another person is to hear them out and let someone speak until they are finished. When your client makes a point about something that could be important, wait until an appropriate break in the conversation and ask for clarification. For example, the new deck needs to be strong - could be an important point - perhaps they entertain a lot of sumo wrestlers or professional football stars. Show you care by asking. It could save you a lot of money by not under-building something and in fact, could make you a lot of money with add-on sales. We had several clients in all of our construction businesses, and we had a lot of repeats and referral clients. 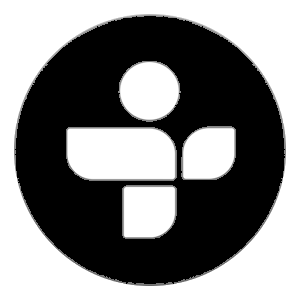 One, in particular, lived in the Magnolia neighborhood of Seattle (a sweet little old lady on a "fixed income"). We did a substantial amount of work on her house, and when I would quote a price for a new project, she would almost tear up talking about how she may have to do without something special to have the work done. I would ask how she could live on a mere $8,000,000 a year. Her response as always, "It is not easy but thank goodness the house and car are paid for, and I have no other debts." We did a lot of work for her, and her friends and neighbors in the area and they were all raving fans! Why? Because of listening, questioning and observing and always, always giving a little more in value than we took in dollars. The key is, present a fair price that ensures your company will earn a handsome profit and hire professionals to do excellent work. Now you have a road map to success. All you have left is to assemble the tools, equipment, employees (if you need to) and set up your trucks and meet your clients.